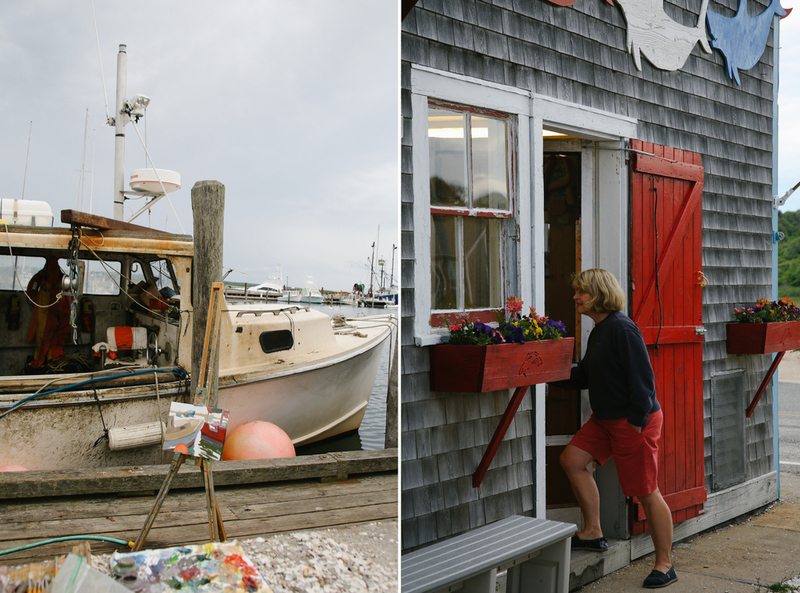 In June, I took my first trip to Martha's Vineyard. Coming off a busy May, I didn't have a chance to research or really look into the Vineyard at all. A peak out the window of the airplane was my first glance at what I would quickly come to deem one of the most beautiful places that I have ever been. 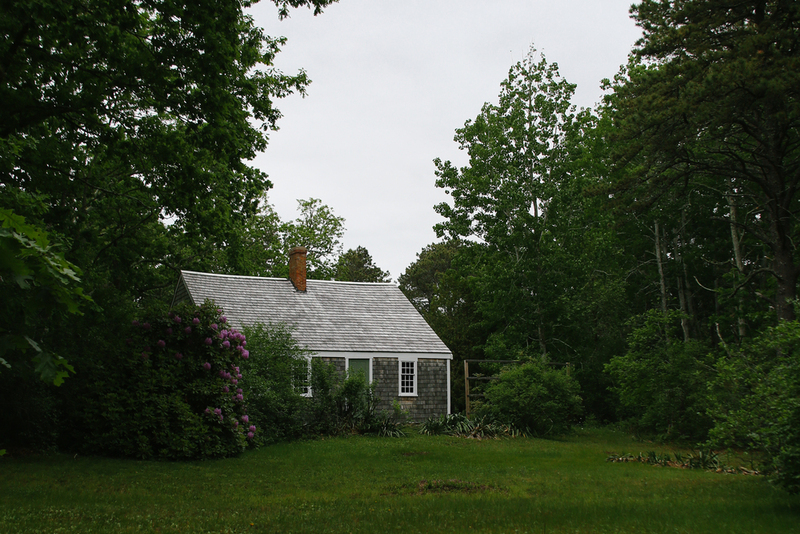 And not beautiful because of views, but because of the quaintness, the charm, the simplicity, and those always eye-catching shaker shingle houses (that I apparently can't stop talking about this summer - see: hamptons getaway). And seeing the men bringing in the fish off their boats gives a whole new meaning to fresh seafood. The trip concluded in a joint decision to come back every year.